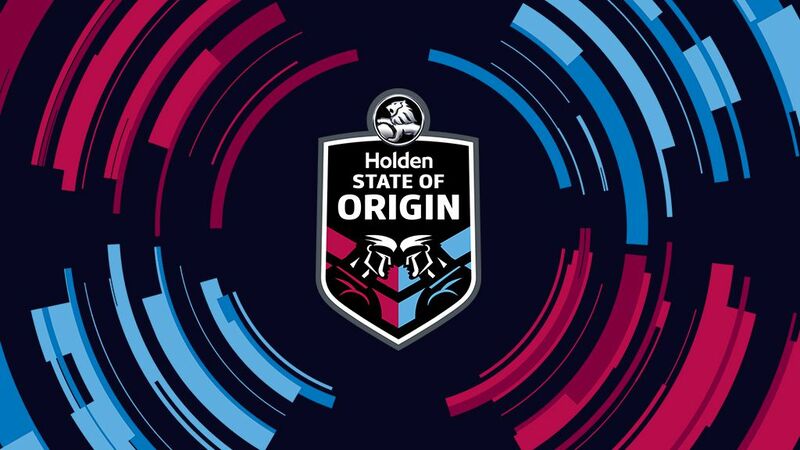 State of Origin – The Decider is building as the biggest game of rugby league ever, and today Nine announced a special broadcast to spotlight this amazing event. From 7.00pm on Wednesday, July 12, Wide World of Sports will produce a special one-hour pre-match show live from Suncorp Stadium – the spiritual home of State of Origin. Exclusively LIVE and FREE from 7.00pm on Nine, The Decider will give the audience unprecedented access to the players and coaches with expert analysis from rugby league Immortals Andrew “Joey” Johns and Wally “The King” Lewis, along with Origin legends Peter Sterling, Paul Vautin, Darren Lockyer, Brad Fittler and Phil Gould. For up-to-date scores, tackles and live commentary with Wide World of Sports on social media, LIKE the big moments on Facebook and Instagram and join the chat on Twitter using #Origin.